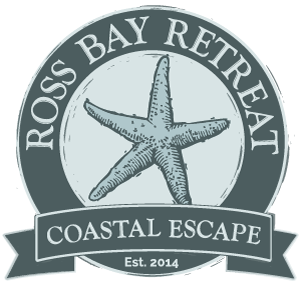 Bring your dog on holiday and have fun in the sea, explore many walks, breathe in the fresh sea air, and experience a little bit of heaven at Ross Bay. Time for the second cut of silage to be made for the winter feed for the cattle at Ross. Don’t forget to pay a visit to the local farmers market in Kirkcudbright.